Valentines day is over and Easter is coming up! Now, I do not have anything against sweets! I love a good bag of Peanut M & M's with a glass of Coke! And every Easter my husband buys me a chocolate Easter Bunny because not only is it absolutely delicious but it's also tradition! Problem is I have a 2 1/2 year old toddler and I want to give him a huge fun Easter basket without feeling like it is Halloween all over again.... yuck. So I came up with a few neat ideas to put in a children's Easter Basket that doesn't involve a sugar rush. 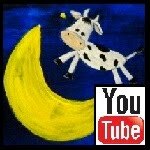 I have video reviews of some of the fun toys and books and pictures of the others! ENJOY! 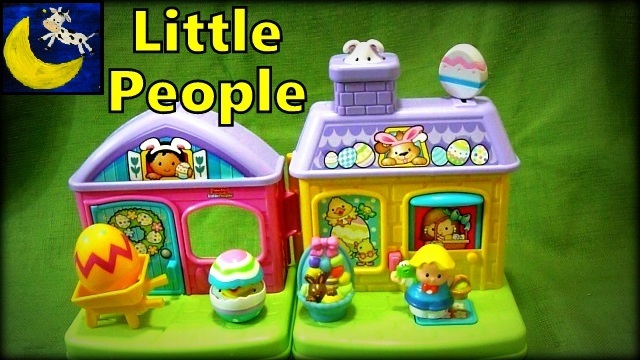 #1 The Little People Easter Surprise House PlaySet Toys: This is an awesome gift full of entertaining sounds and it is all about Easter! You can't go wrong with this choice! Awesome toy, Fisher-Price! #2: A Children's Bible: We can't forget what Easter is all about. Easter is about Jesus. What better gift then a Bible to take to church with them Easter Morning? 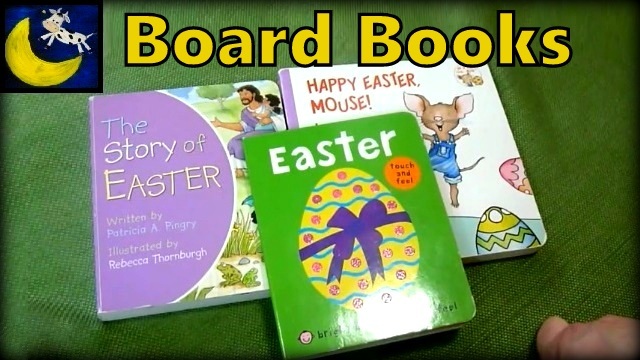 #3: Easter Books: Below is a video review of my favorite Easter Board Books. My toddler loves them and reads them through out the year. What better way to share Easter with your child then to read to them the wonderful story of Easter! #4: Gift Card: For an older child you could place a gift card to their favorite place to eat or to Toys R Us. If I had received such a gift as a child I would have been crazy excited! 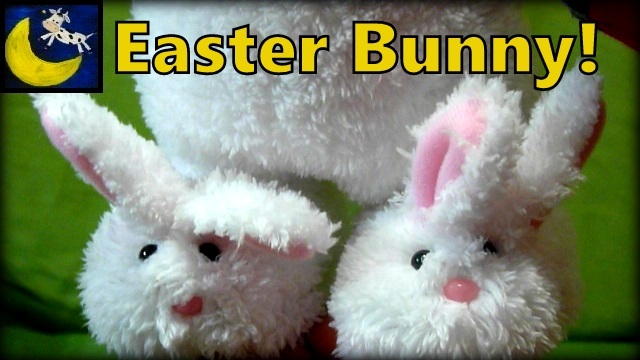 #5: Stuffed or Electronic Easter Toys: There are tons of fun electronic Easter toys. Bunnies that hop, chickens that cluck, you name it they most likely have it. These kind of toys are entertaining for young children and older children alike. They also make fun traditional Easter decorations to put up around the house. Make it a tradition to add one new noisy Easter toy to the collection each year then set them all off singing and dancing at once! 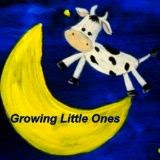 Total childish fun that will make fun memories and home videos to share years down the road.